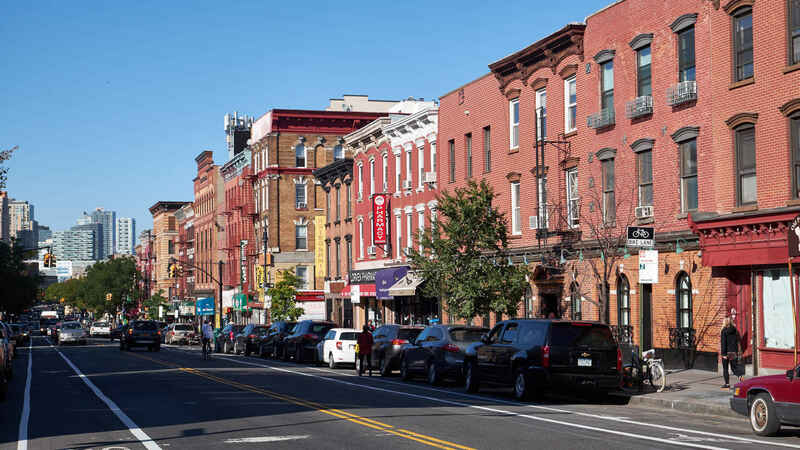 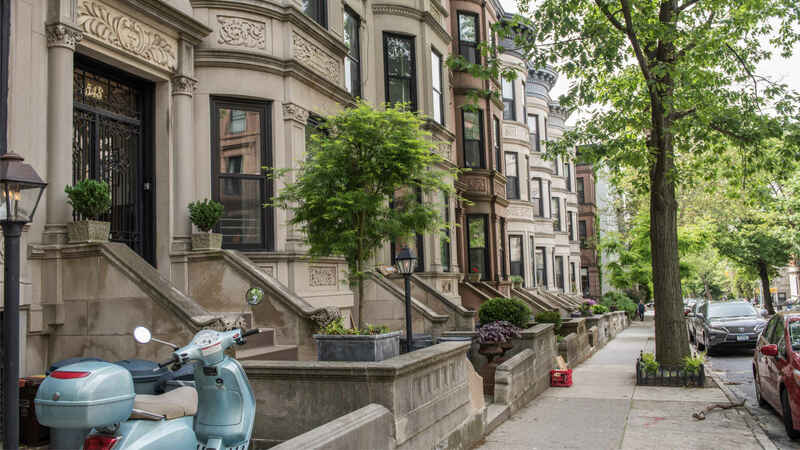 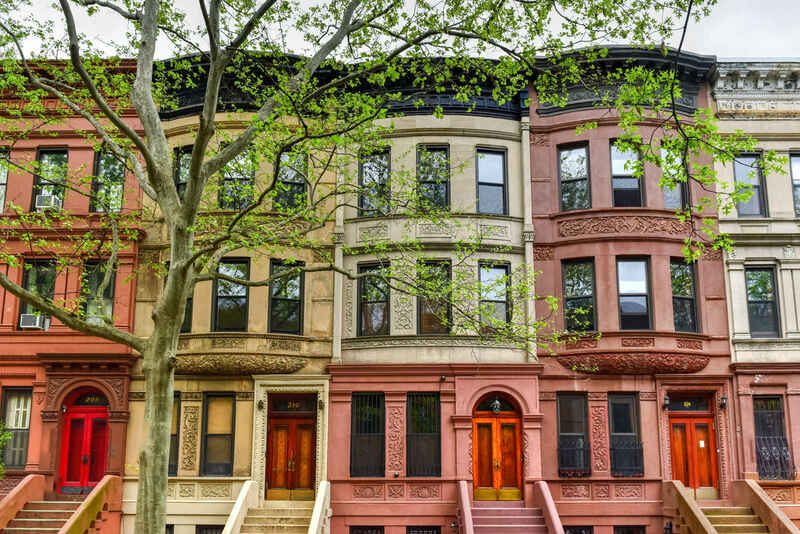 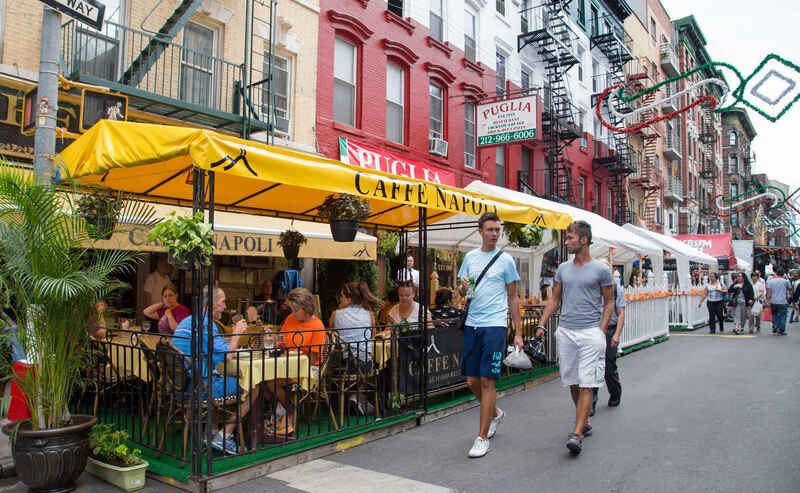 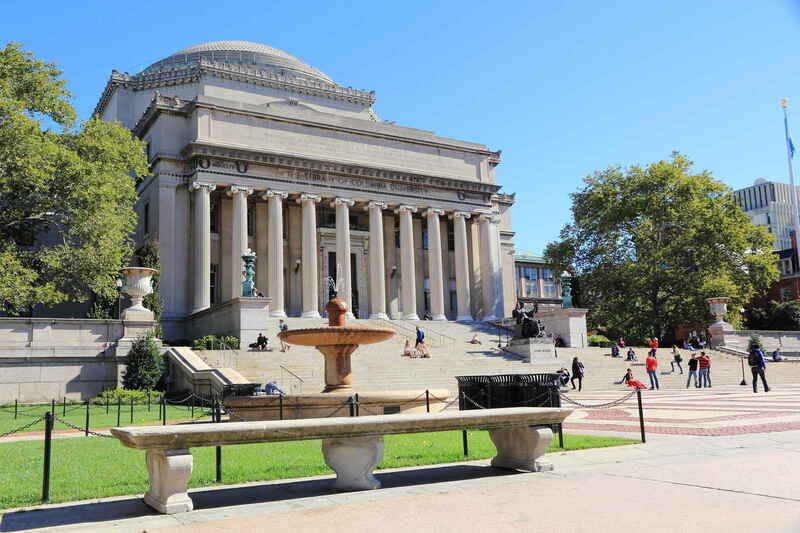 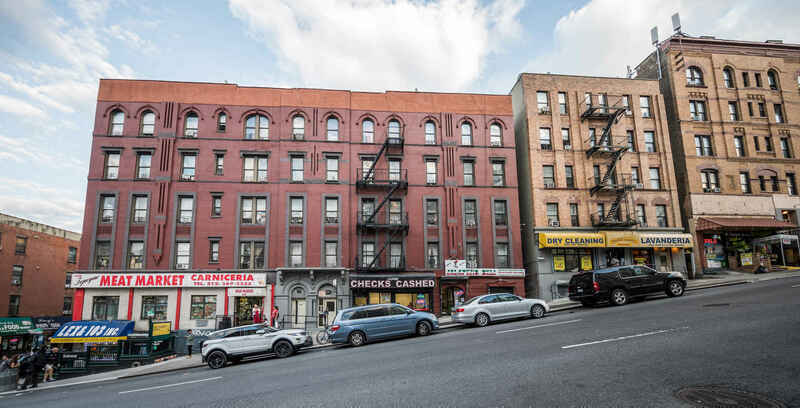 With over 8 million residents and well over 100 neighborhoods, each with its own unique history and energy, it can be hard to decide which NYC nabe is right for you. 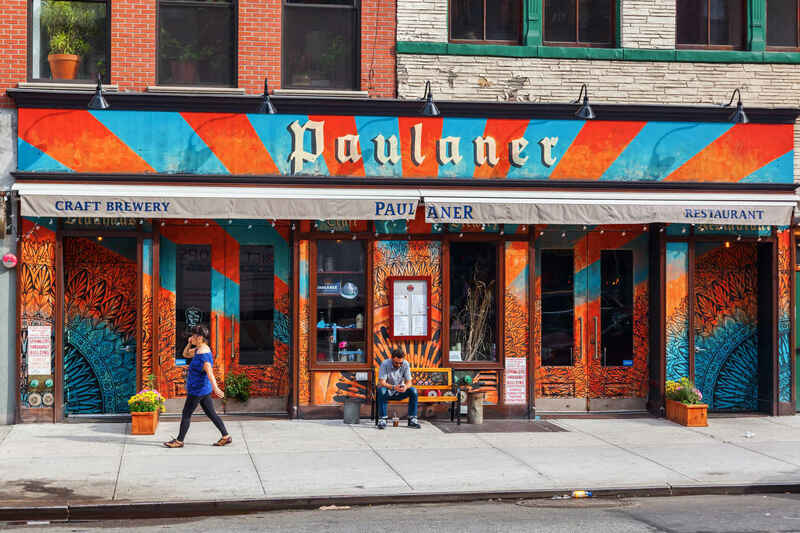 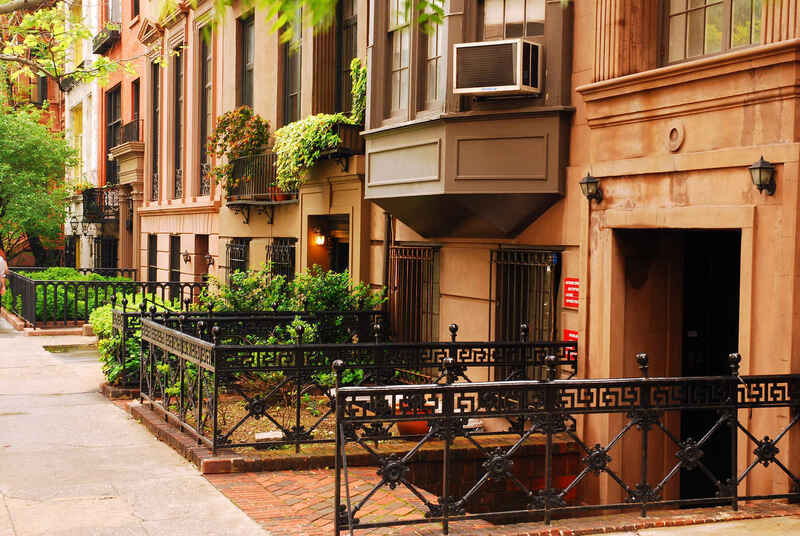 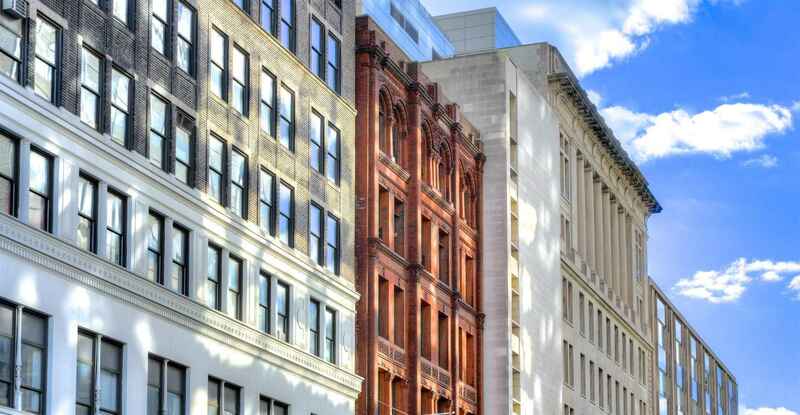 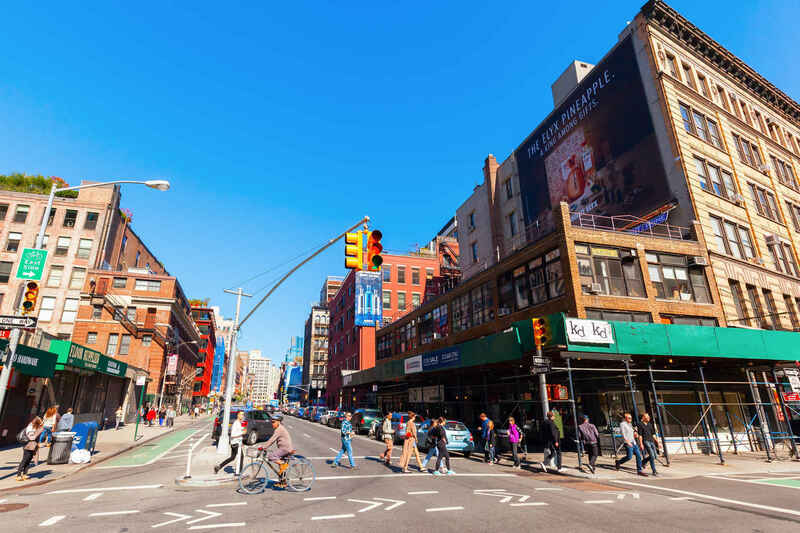 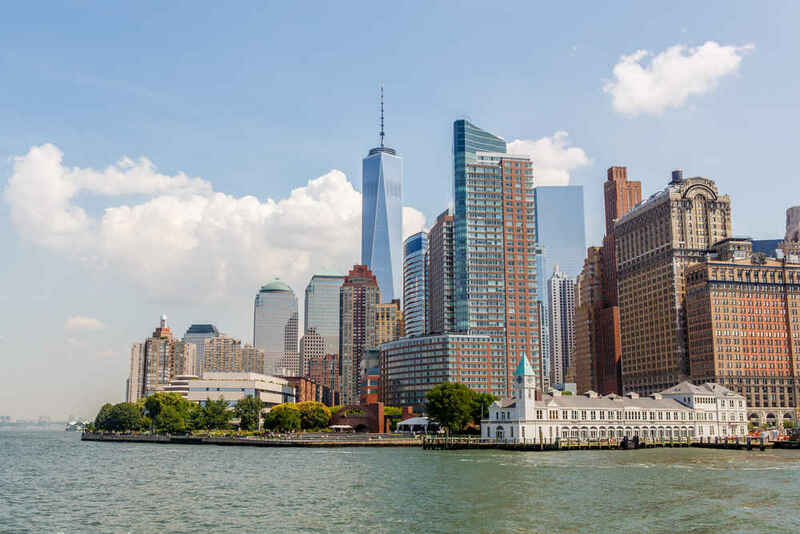 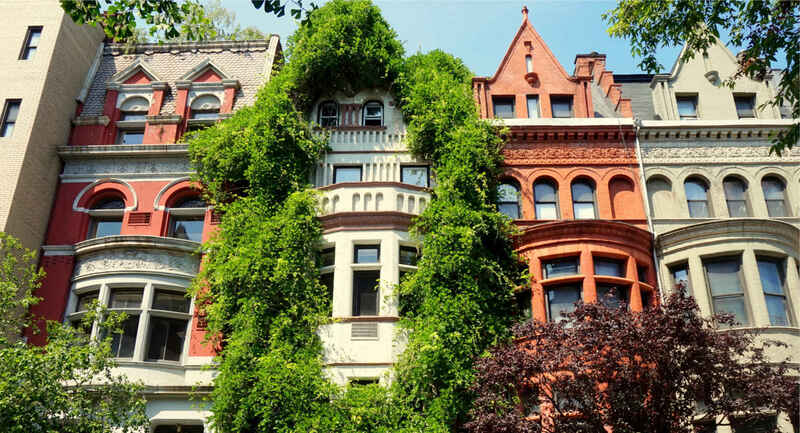 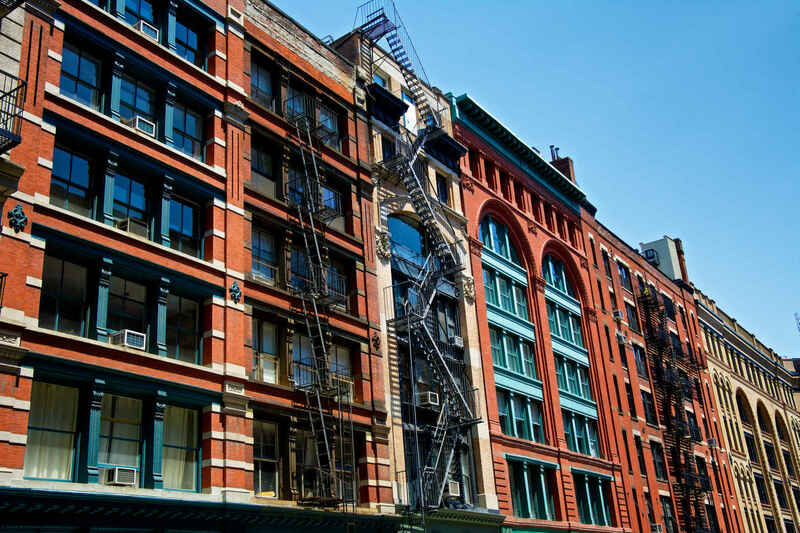 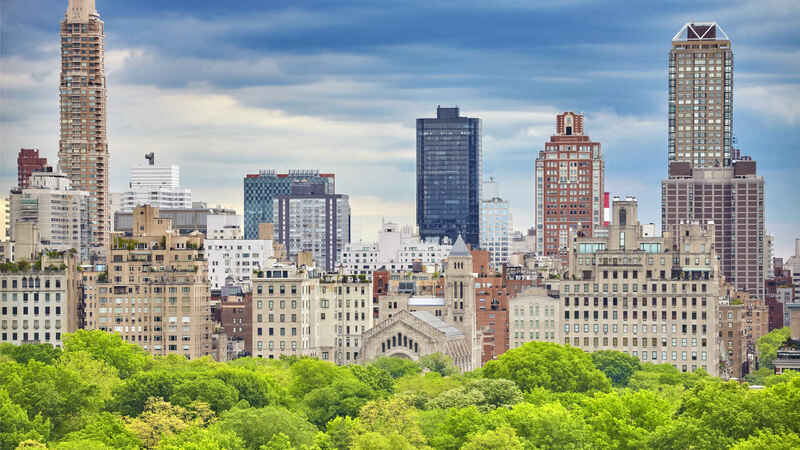 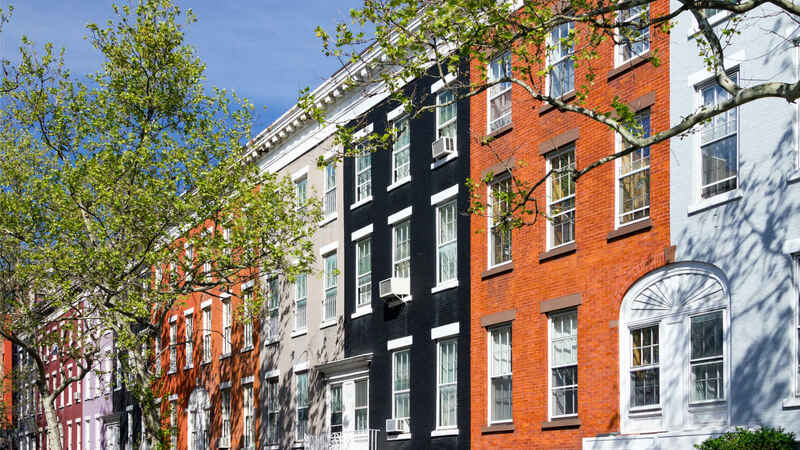 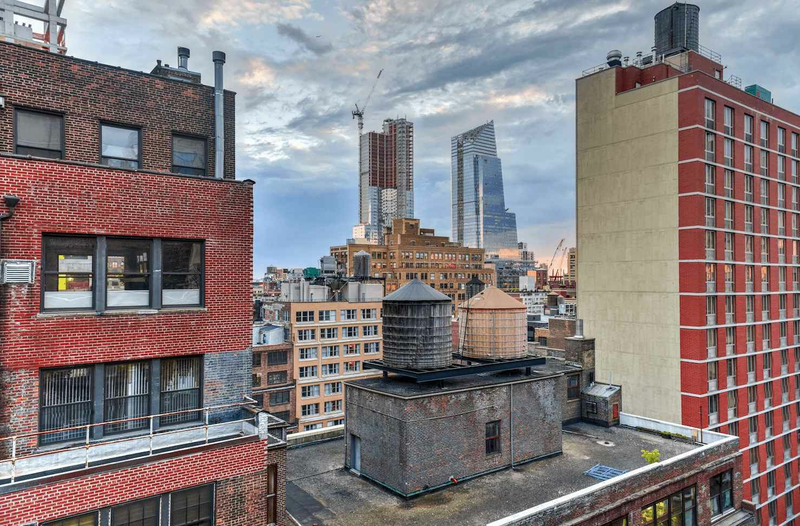 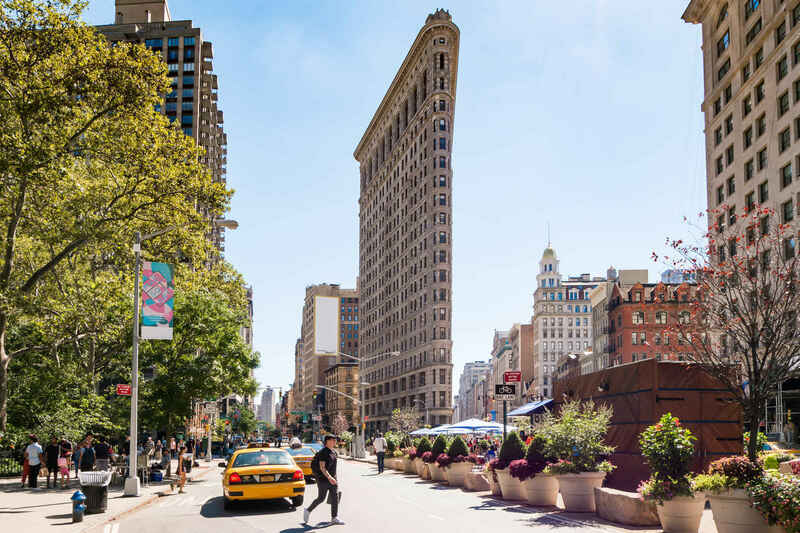 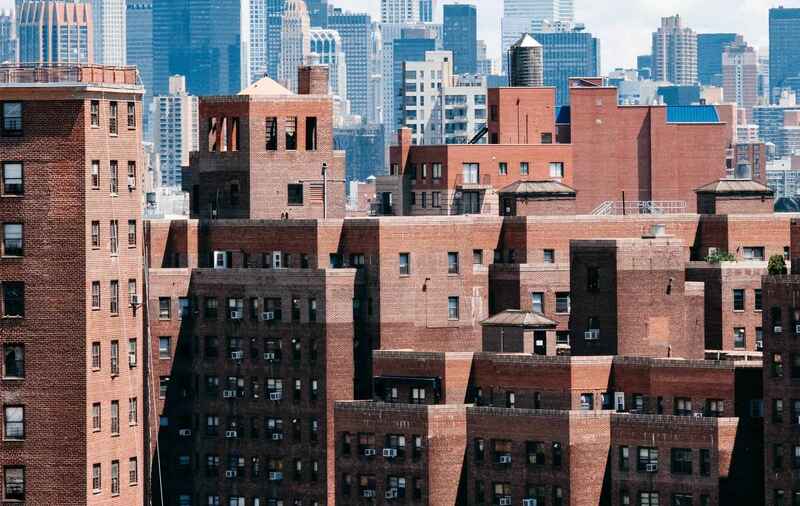 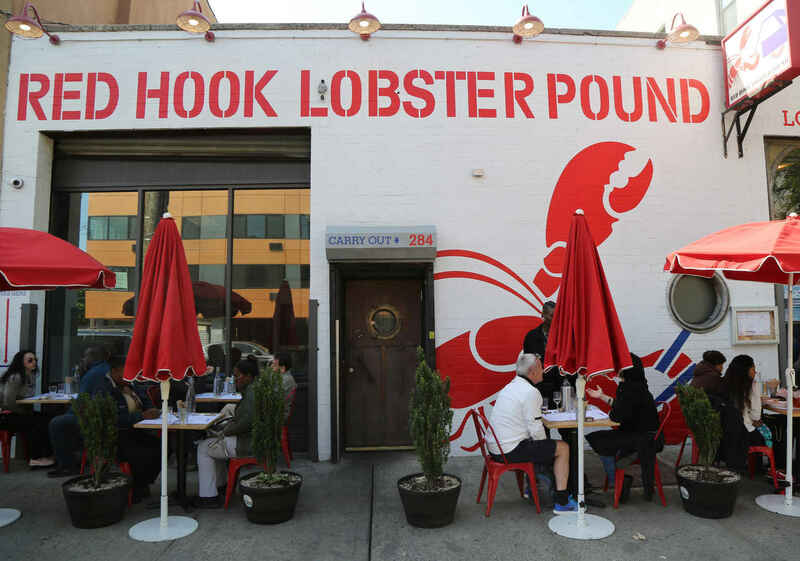 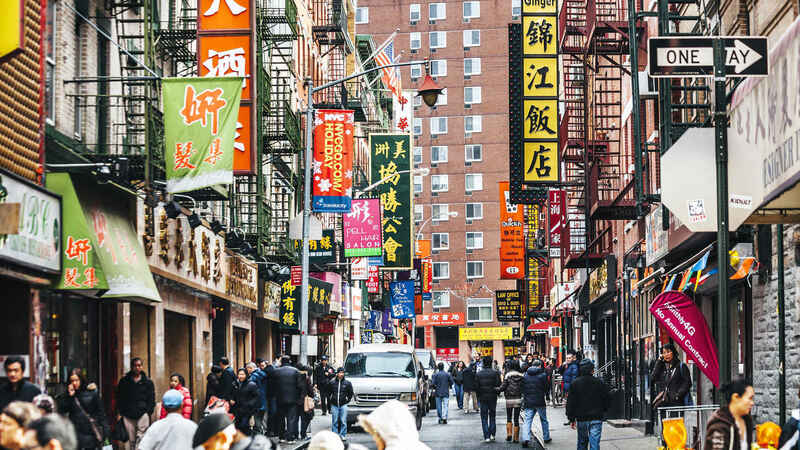 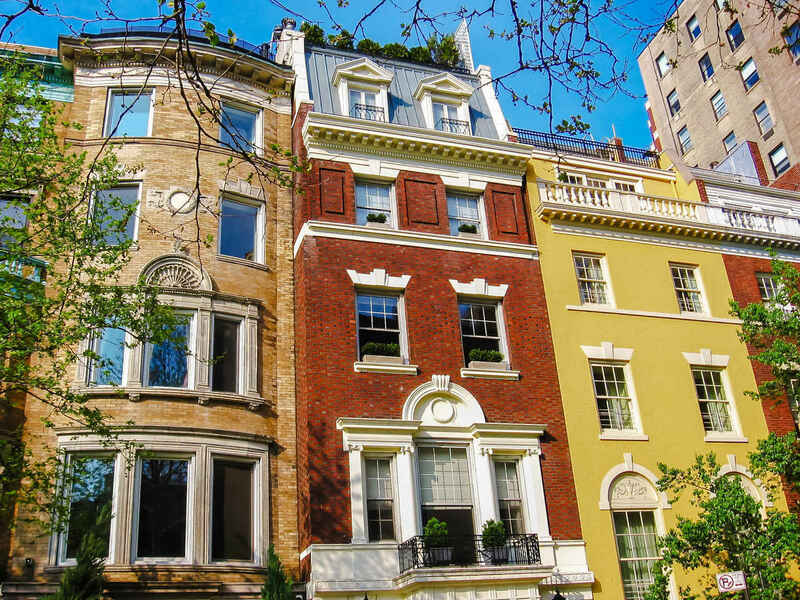 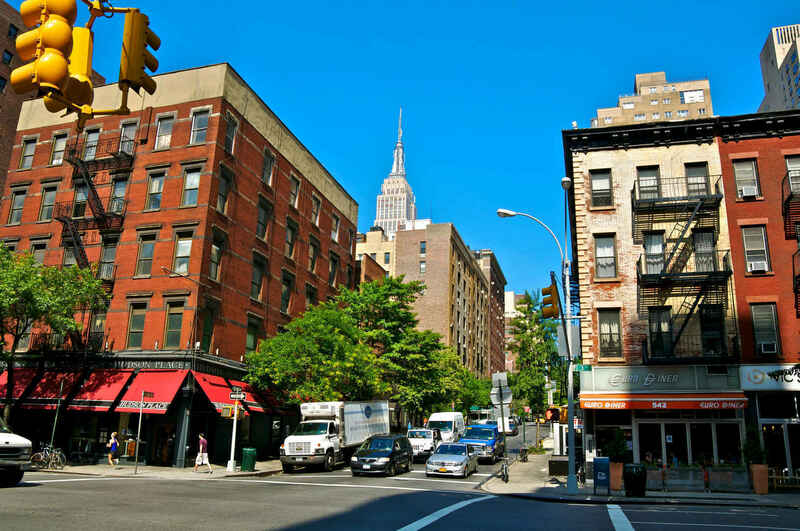 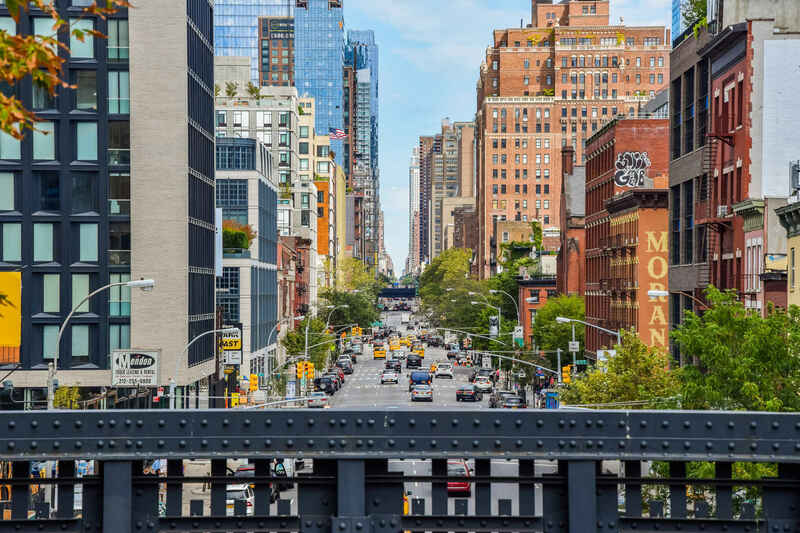 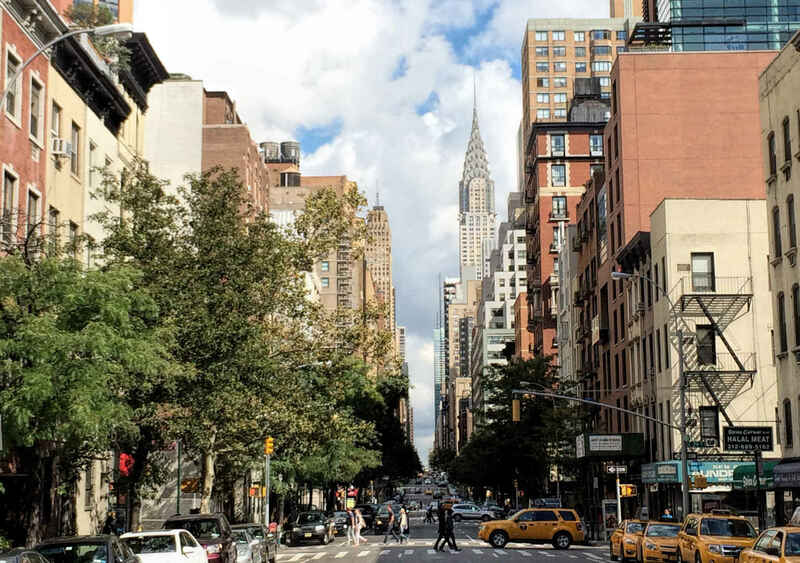 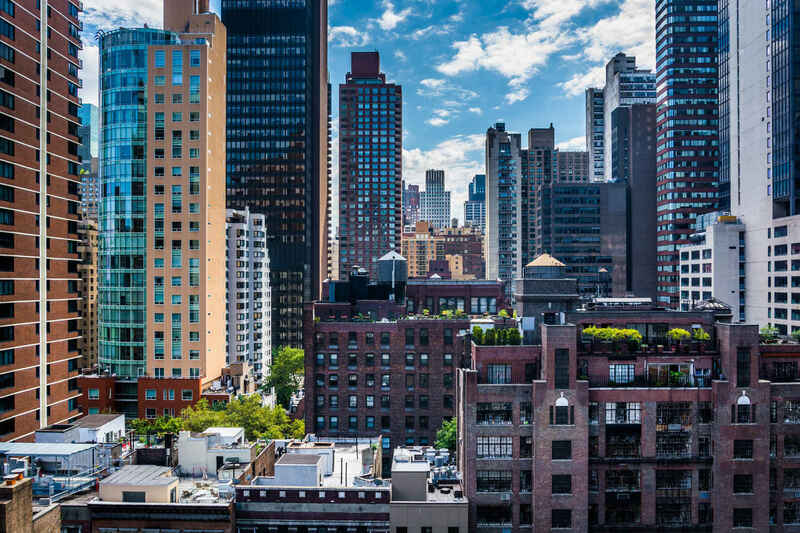 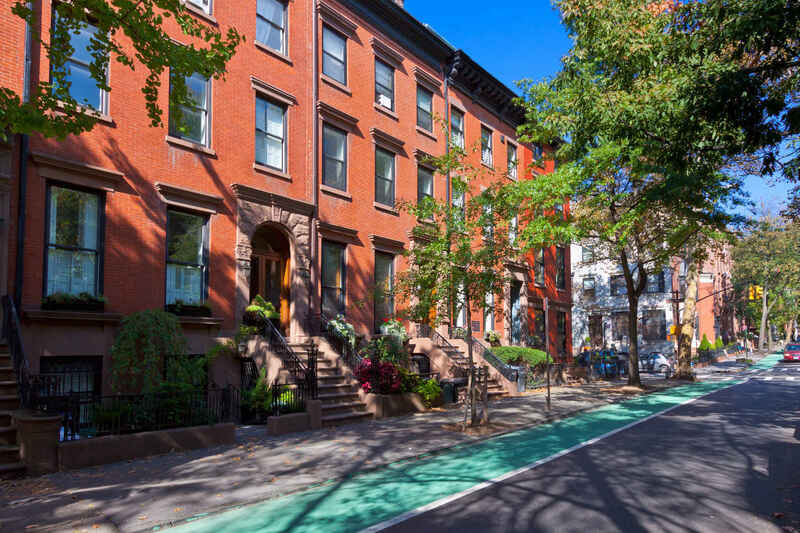 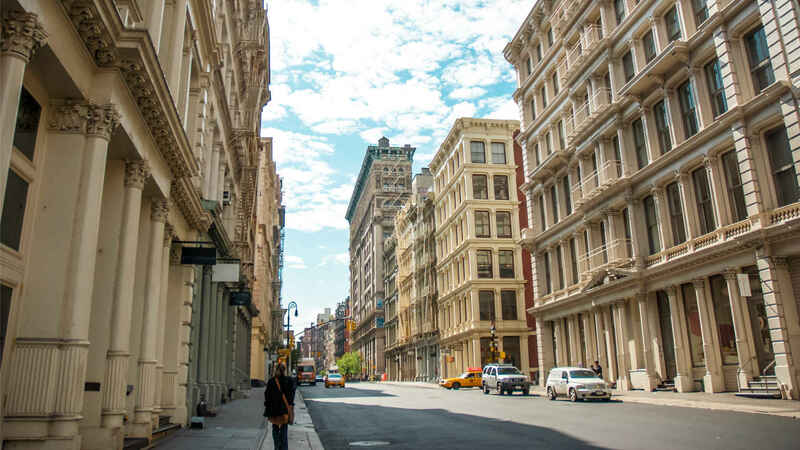 Our NYC neighborhood guides make it easier by giving you an in-depth look at life in New York City’s most popular and iconic neighborhoods, letting you get a feel for what it’s like to live there before you move. 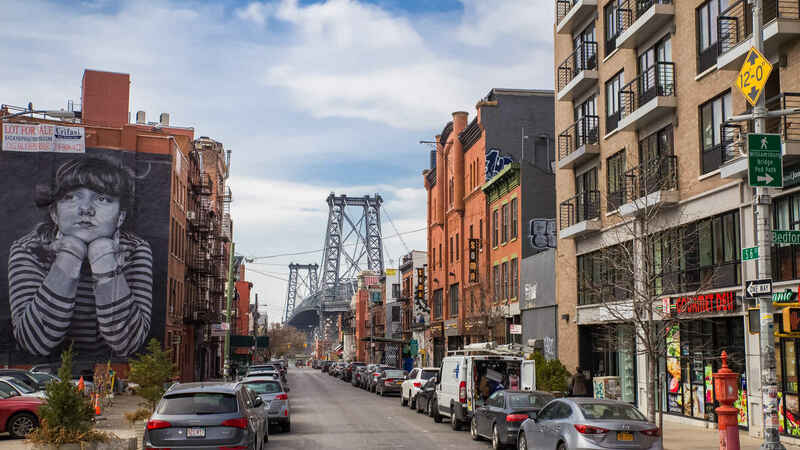 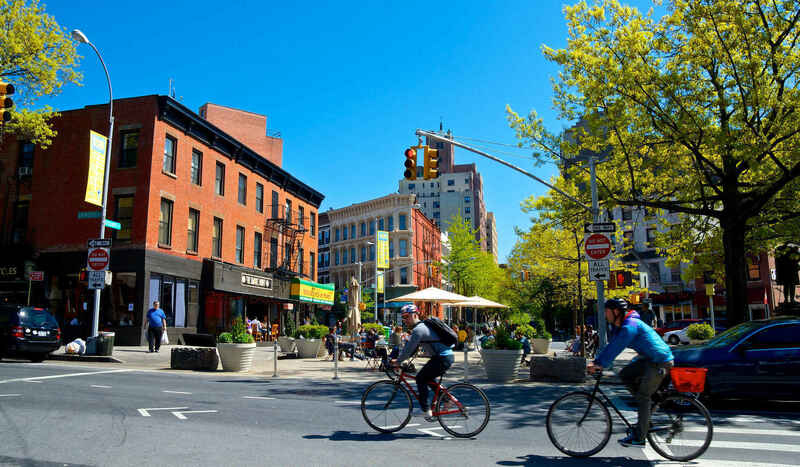 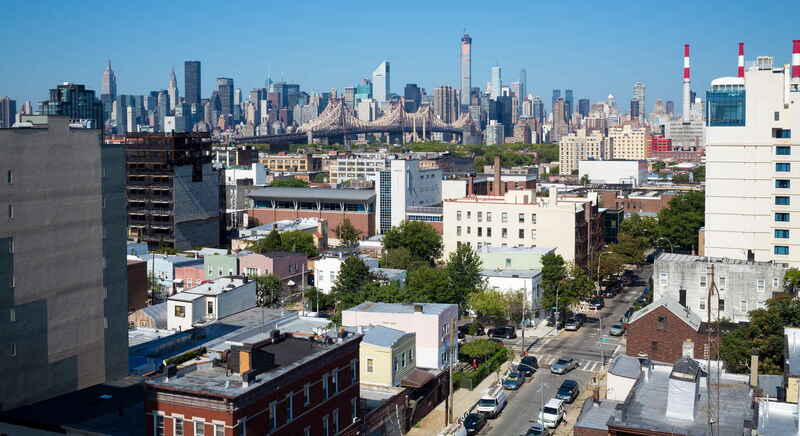 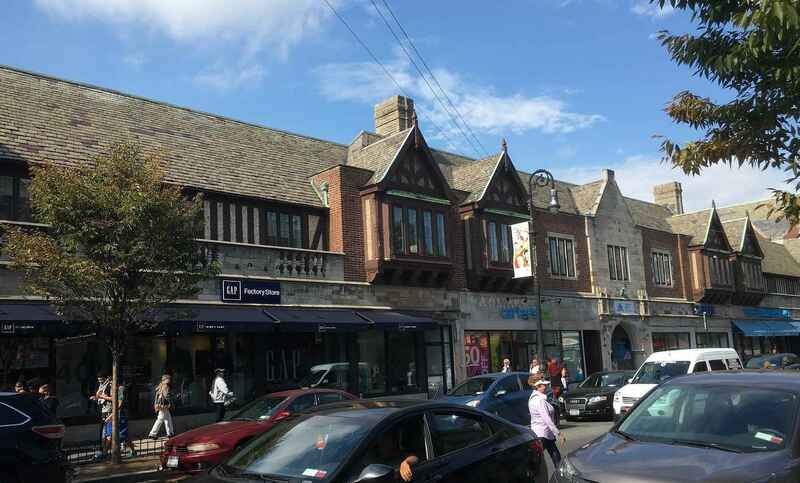 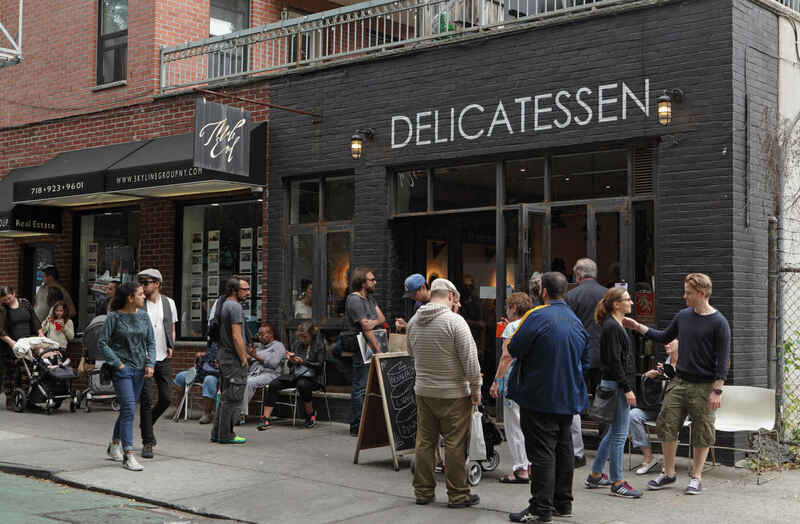 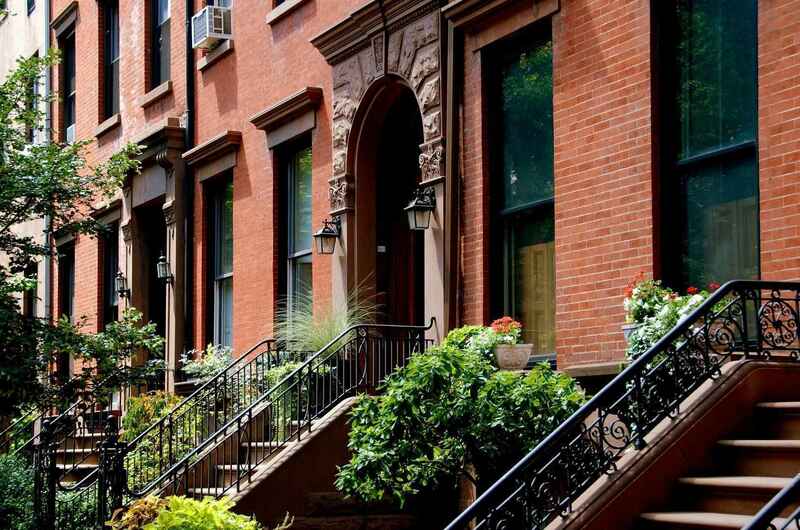 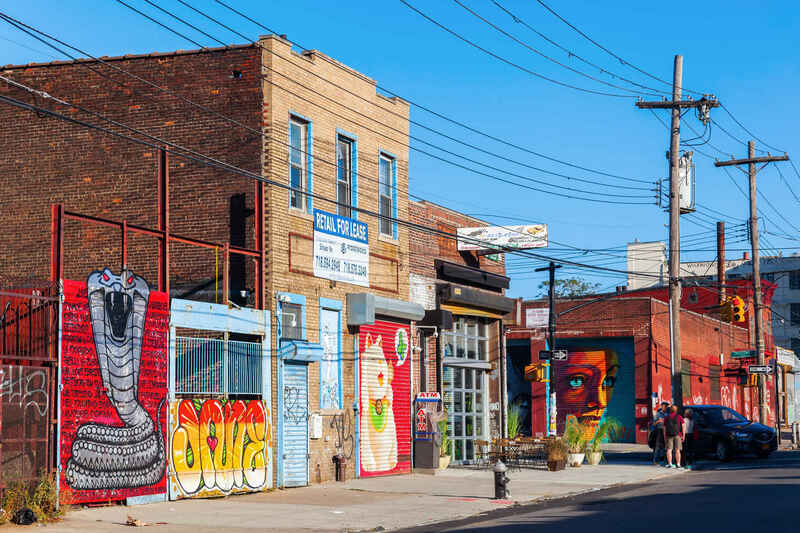 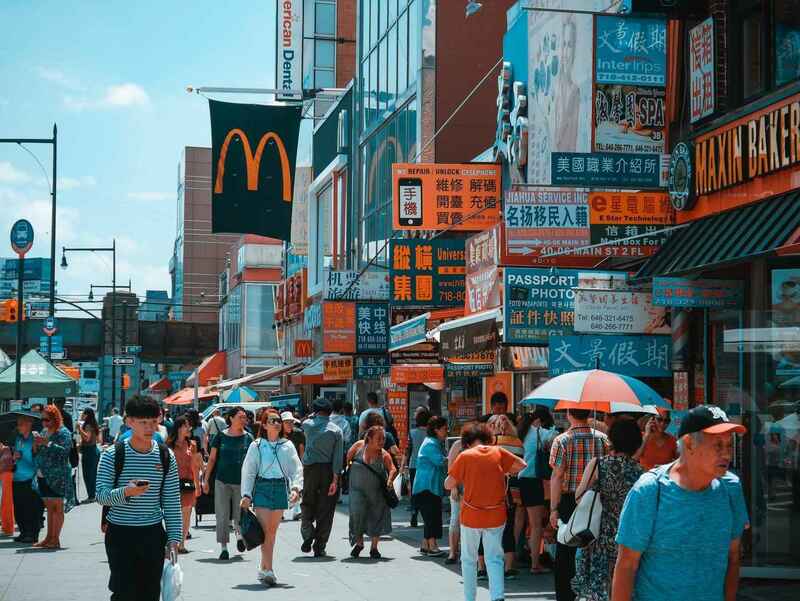 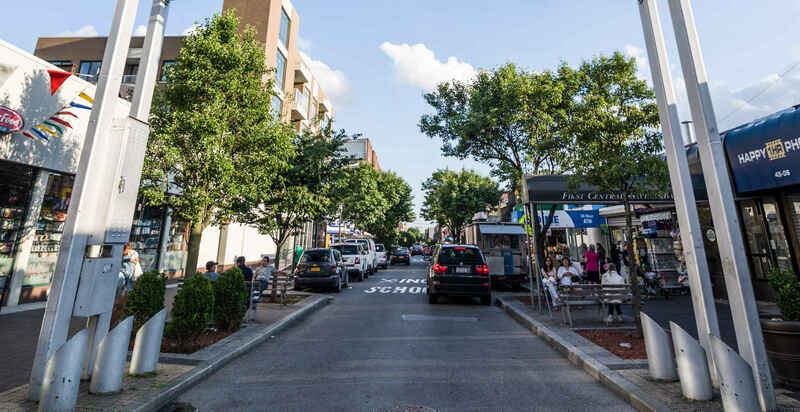 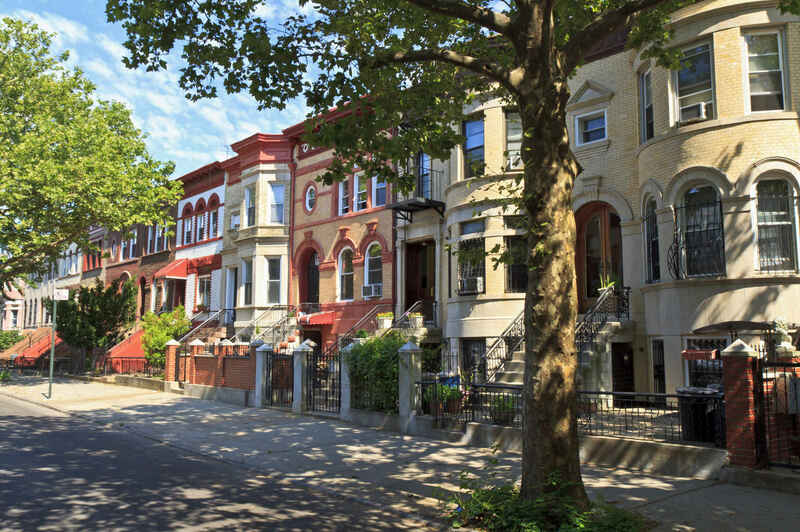 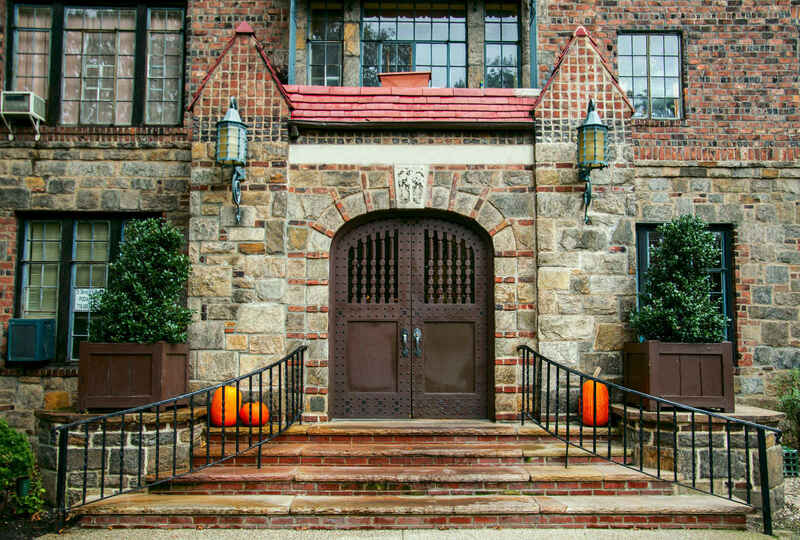 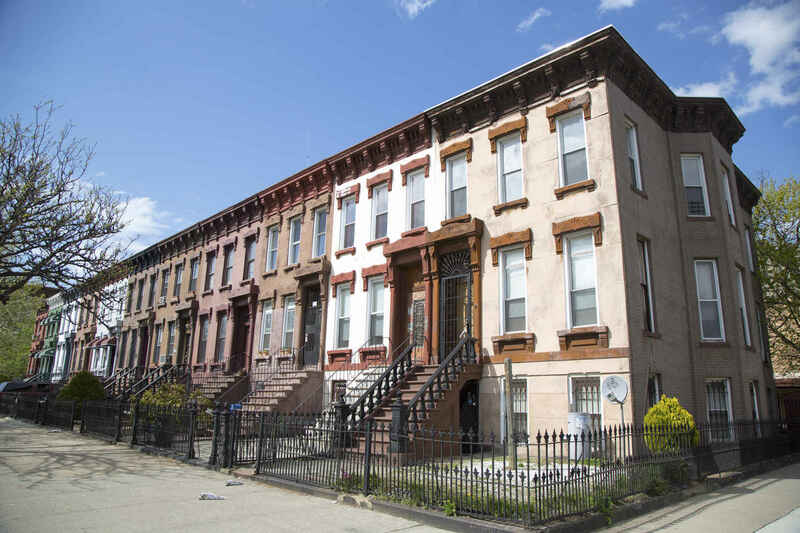 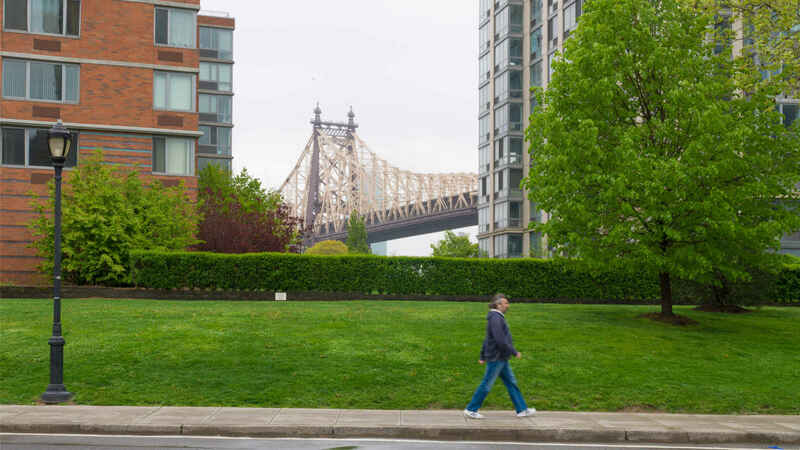 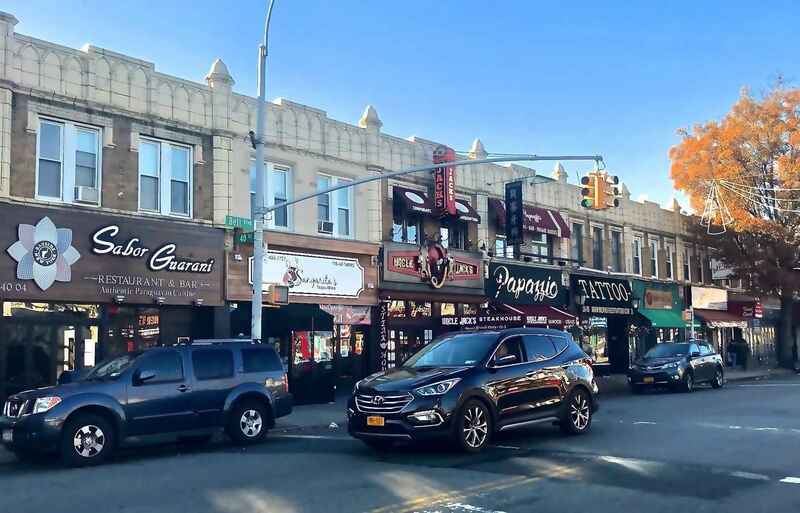 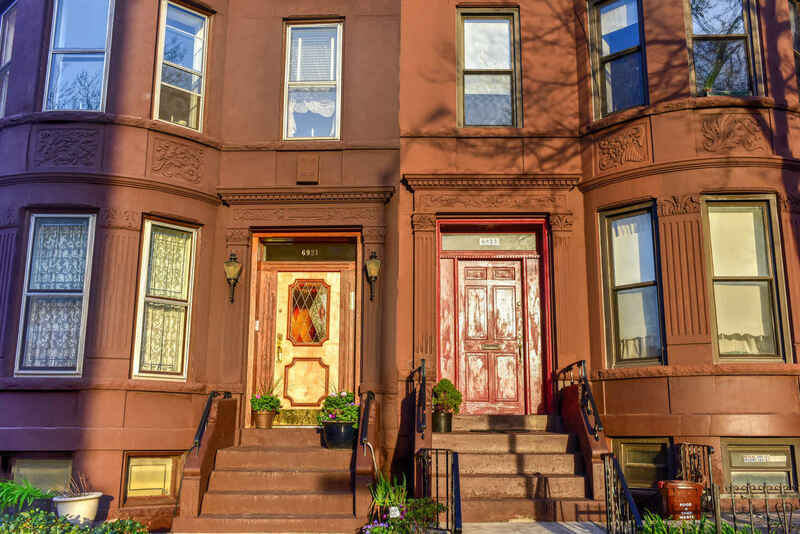 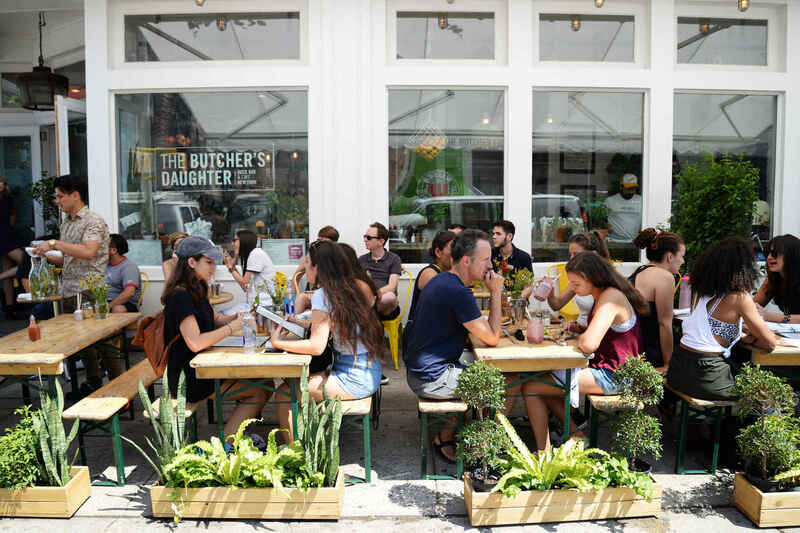 Whether you’re interested in Manhattan neighborhoods, Brooklyn neighborhoods, or Queens neighborhoods we’ve got you covered with insights on everything from real estate pricing and market reports to the general feel and vibe of each hood, to the best attractions, nightlife, and entertainment each neighborhood has to offer.